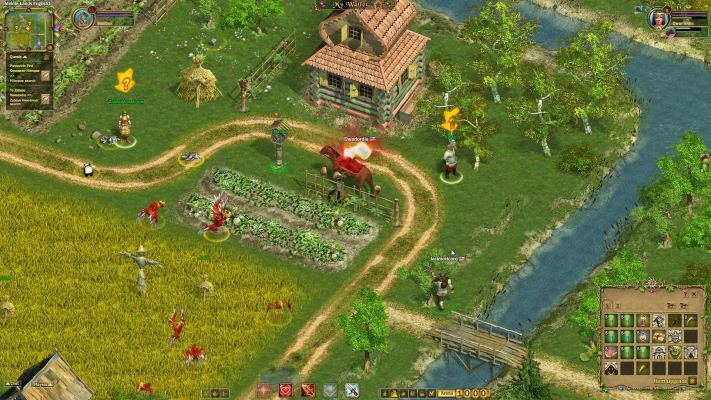 Fragoria is a Free to Play, Fantasy Role Playing MMO Game [MMORPG] taking place in a world full of fantasy and fights. Fragoria offers beautiful visuals and a large, detailed world that players can access from a web browser without any download required or from a Client download. 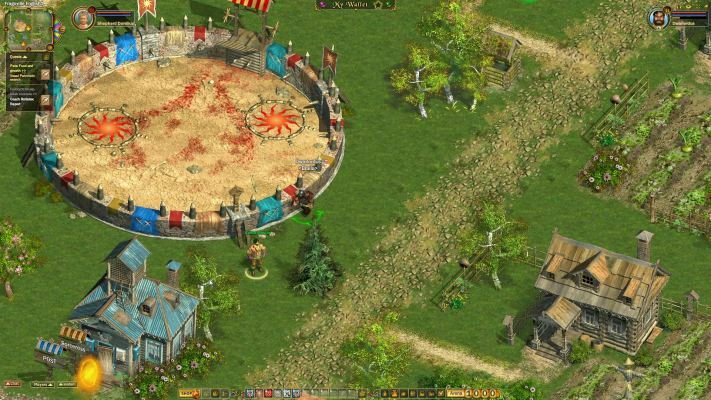 In Fragoria players will indulge themselves in a world full of fantasy and fights. 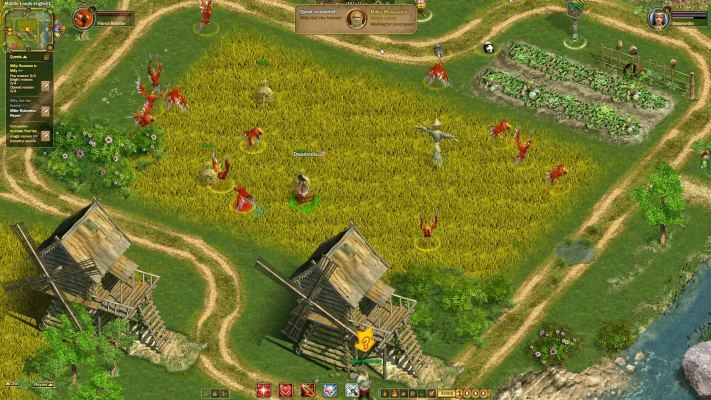 Fragoria boasts a range of amazing features rarely seen even in browser-based games of this days. Players can create and customize their heroes with incredible weapons and armor; enhance their equipment; control pets and lead other players into battle, explore dungeons, the deepest depths of the ocean, snow capped mountains, and embark on a variety of exciting quests. Fighting is an important part of the game. 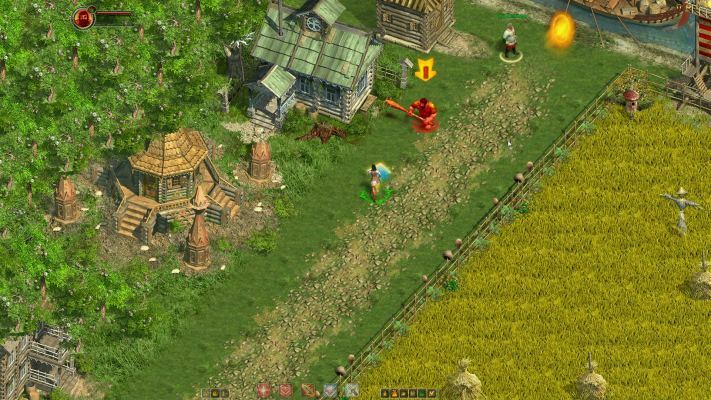 For defeating enemies, your character gains experience and reputation, as well as wealth by collecting loot. 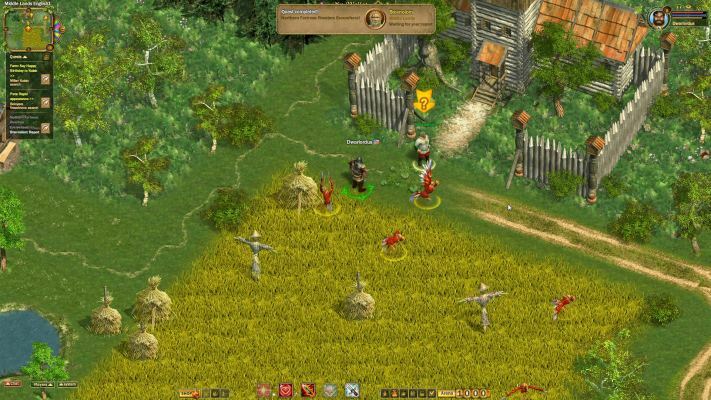 Fragoria remain one of the most advanced web-based massively multiplayer online role playing games, often referred to as a game that expands the boundaries of what a browser-based game can be.